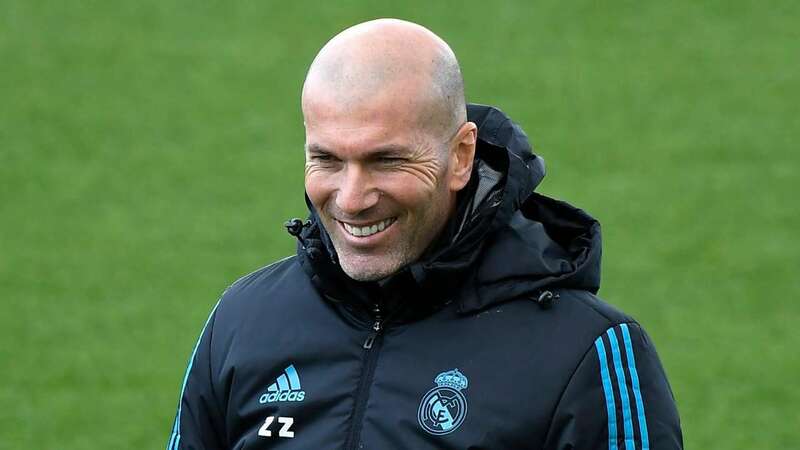 Real Madrid are set to reappoint Zinedine Zidane later this afternoon according to various Spanish media. Zidane left the club last summer unhappy about the planning for this season but he could be about to make a dramatic return. Real Madrid president Florentino Perez will meet with fellow directors at 5pm to discuss the appointment of the club’s third coach of the season. Zidane said he needed to step down in the summer in order for the club to ‘keep winning’. Perez asked him to come back after Madrid crashed out against Ajax but it seemed impossible that Zidane would return having seen his worst fears realised in the way Madrid’s season has been a disaster after selling Cristiano Ronaldo last summer. Zidane said no to his former president and the continual pursuit seemed to be a strategy so that Perez could make the unpopular appointment of Jose Mourinho. It would give the president the chance to say he tried to bring in the man the supporters wanted and only turned to Mourinho when the attempt failed. But on Monday lunchtime La Sexta journalist Jose Luis Sanchez – who has close links to the president – claimed Perez would announce Zidane’s return after the early evening board meeting.